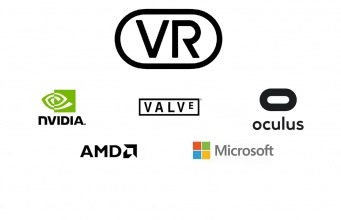 Open standard ‘VirtualLink’ Connector for Next-gen Headsets backed by leading players! Looking forward to more of these standards for VR/AR, good work! Fun: IKEA ChairPlane…if you just want to see if it fly then go to 7min into the film! Cloth simulation with contact and friction in a new way…. I really loved this talk by Vlado at Chaosgroup! A really good talk by Vlado at Chaosgroup, letting us in behind the scenes of the development of VRAY. Even if you use other renderers this gives an insight in what it takes to create and maintain one! The job you have to do to incorporate new things, that did not exist when VRAY started, into the new versions to gain render speed. And the problems you have to solve when artists/users insist on doing not physically accurate things …? I really loved this talk! I wish more developers would take after Vlado and share things this way! 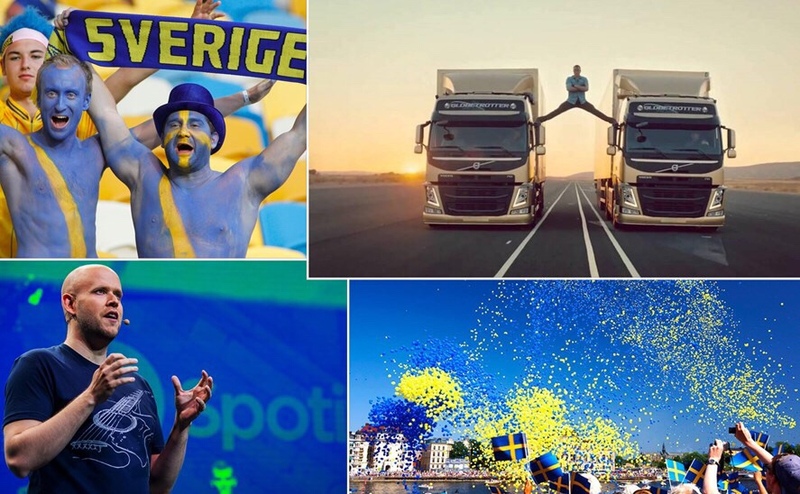 Sweden is the best in the world at pretty much everything…..